Woke up at 8am to preapre for a guitar photoshoot. 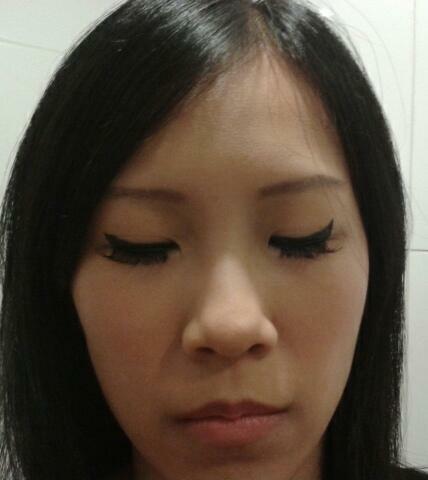 It was more of a gothic theme so I had to put thick black eyeliner. I don't know if it should turn out like below when I closed my eyes when I opened, I thought I looked fine. Photoshoot ended at noon and went to Marina Square for lunch. Ate set lunch at Pizza Hut which cost me $11.65. Had a cup of green tea latte to pass time. 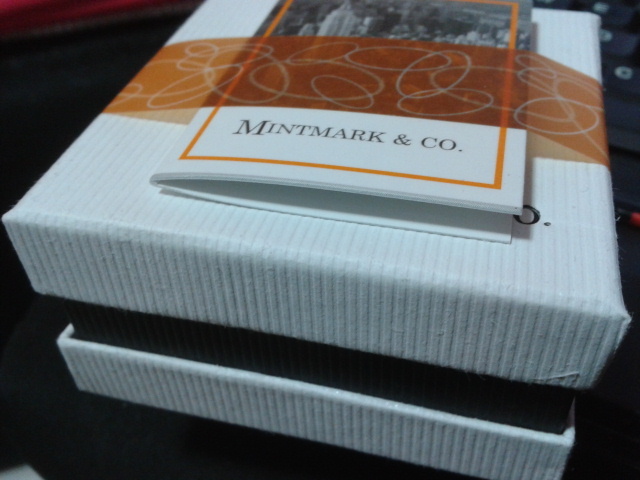 Walked at Citylink Mall and went into Mintmark. 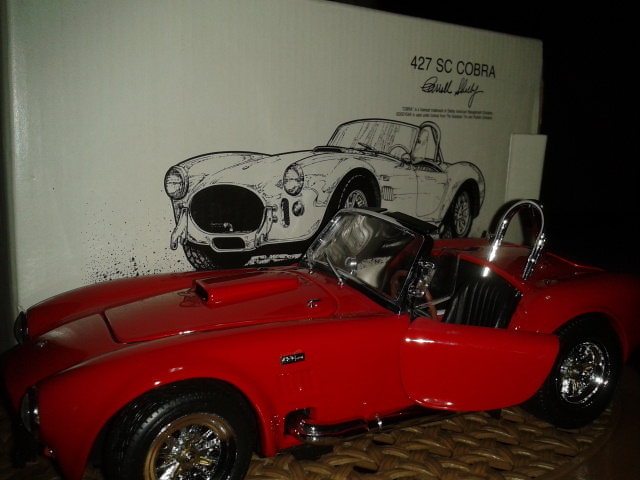 With every purchase of silver jewellery or handbag, you can purchase a limited edition car model at $48. It was really cool. I didn't decide to buy on the spot so I went for my second photoshoot first. Met the photographer at Outram Park and went to Studio M. The hotel has very nice concept like a duplex studio. The room was very small but a different experience compared to normal hotels. Forgot to take photos of the room. 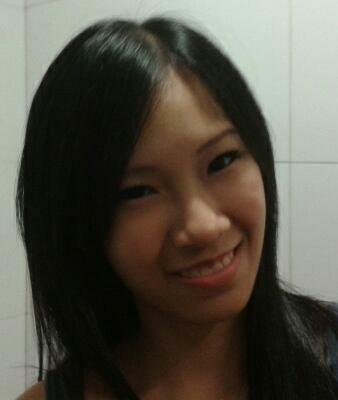 Photoshoot ended in an hour and I left for Citylink Mall again. 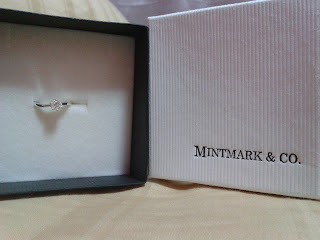 Bought another silver ring and the car model from Mintmark. Colour is like Ferrai Red. The car front, boot and doors can be opened. The cutest thing? The wheels will turn when you turn the steering wheel. Rushed to Jurong Point to meet an ex-colleague for dinner. Has been quite sometime since I met her but glad to know that everything's well. Ate at Thai Express. Had green curry with chicken and a cup of lime juice. Shared 2 maple syrup belgian waffles which surprisingly, tasted good. Cost $1.90 per set which comes with 2 waffles. Window-shopped and was looking for a good luggage. Spotted one from Hush Puppies at about $79. Shall think about it for next 2 days and make a decision.